Many WordPress themes rely on Featured Images, but they can be a mystery to many users. 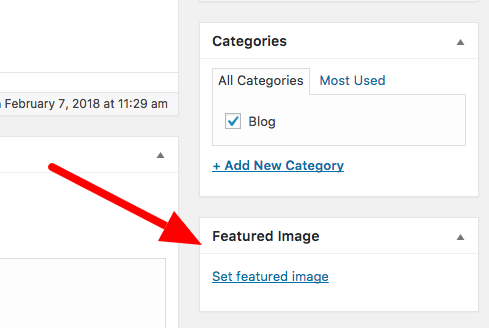 What exactly is a Featured Image in WordPress? A Featured Image represents the mood, or theme of your Post. If you’re writing a post about Lego, the featured image should probably be an image of Lego bricks. Posts and pages normally have a single featured image. Click on the “Set Featured Image” link and this will open the WordPress Media Uploader. You can use that to upload an image from your computer or use an existing image from your Media Library. There are ways to make this simpler. For example, there’s a plugin that allows you to upload Featured Images using a simple drag-and-drop interface. Also, you’re not restriced to using images stored on your site: you can use external images as Featured Images. How Are Featured Images Used? How Featured Images display on your site is 100% decided by your theme. Take a look at the UpStream blog. 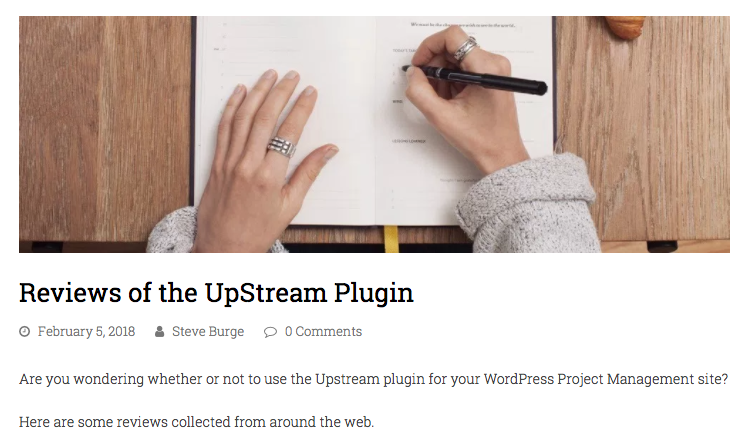 UpStream is a popular project management plugin for WordPress. On the main blog page, the Featured Image is on the left-hand side. Almost all themes support Featured Images, but if your theme does not, here’s how to add Featured Image support to a WordPress theme. Why Force Writers to Include Featured Images? Here’s a key thing to know about Featured Images … many themes will look strange without them. Many designers create themes that look great with a Featured Image but look slightly odd and sparse without them. So if you want to force your writers to include Featured Images, how can you do it? The answer is the Content Checklist add-on for PublishPress. Install PublishPress, plus the Content Checklist add-on. Go to PublishPress > Settings > Checklist. You can choose “Featured Image” as one of the items that authors must complete before publishing. Featured Images look great on your site and help visitors get a quick feel for your content. However, Featured Images are not required by default. If you want to create a site with consistent, good-looking, high-quality content, then make sure you have a stylish Featured Image for each post. 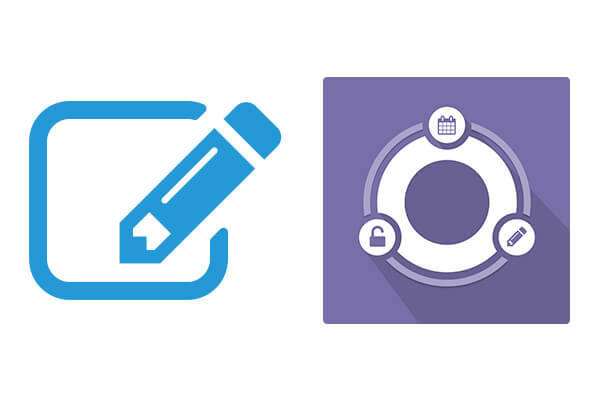 Use the Content Checklist add-on for PublishPress. Beyond just Featured Images, the Checklist also allows you to force a minimum and maximum number of words, or even add your own add your own custom rules.